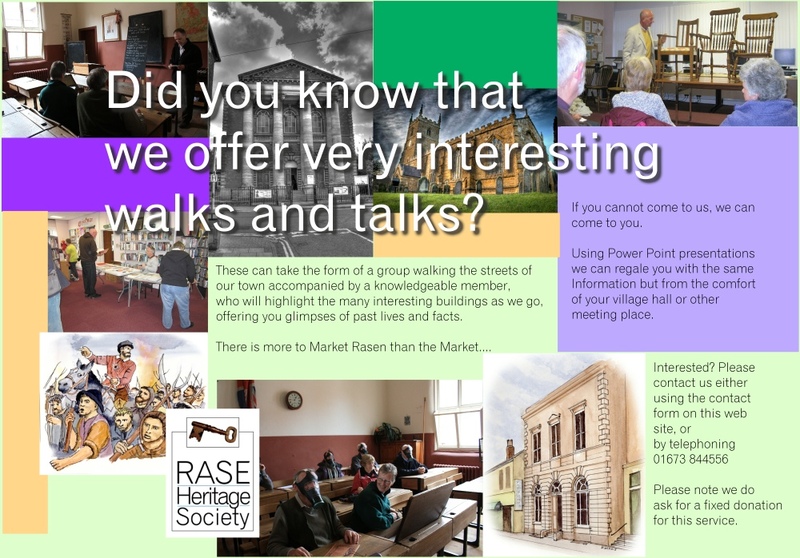 Rase Heritage Society played a key role in the development of The Market Rasen Virtual Tour. A website was created covering many aspects of Rasen heritage and this was supported by individual plaques on the locations of the stories, throughout the town. 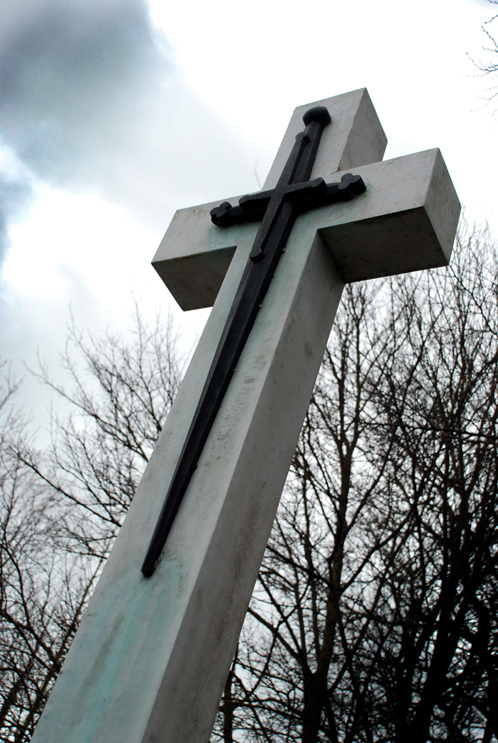 Each plaque has a photo, and introductory text, with a ‘QR’ code. This gives viewers the ability, using their Smartphone and the ‘QR’ app, to link immediately to the website and the story in full.